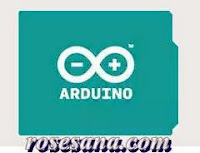 2R Hardware & Electronics: What is Arduino? Arduino project was started in Ivrea - Italy in 2005 by Massimo Banzi and David Cuartielles. As we all know (especially fans of electronics) that Arduino is one of the products most in demand today and often also a trending topic in the virtual world. As it grows, Arduino while now it is not only used by people who move / know about the science of electronics, but also begin to demand by people outside the disciplines of electronics. This is due to the increasing number of people / communities who want to develop this Arduino. Check out the Playground for a collection of Arduino knowledge, tutorials, and instructions provided directly by Arduino users. Some sites are quite a lot to offer easiness in making applications or projects like CodeBlock, Code Bender, ModKit and Temboo. 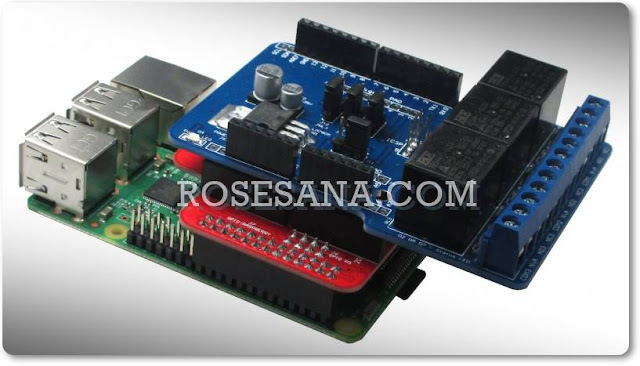 For information on the development of Arduino, see the Arduino project on GitHub.